The work of the Chicago Cultural Alliance is to benefit cultural heritage centers and all who value the memory, legacy, and the significant contributions of our city’s diverse communities. We are the only organization of our kind representing area cultural heritage museums, centers, and historical societies that articulate the complex issues of our time. Through programs and services that connect members in collaboration, support them in development and sustainability and promote their work and mission to a region-wide audience, the Alliance strengthens cultural heritage and first-voice perspectives in the Chicago area. 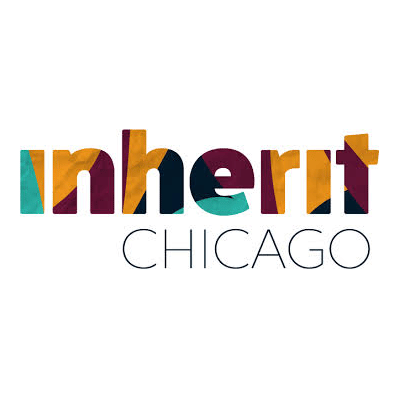 Inherit Chicago is a month-long, intercultural, citywide festival that explores the cultural centers and heritage museums that make Chicago vibrant. 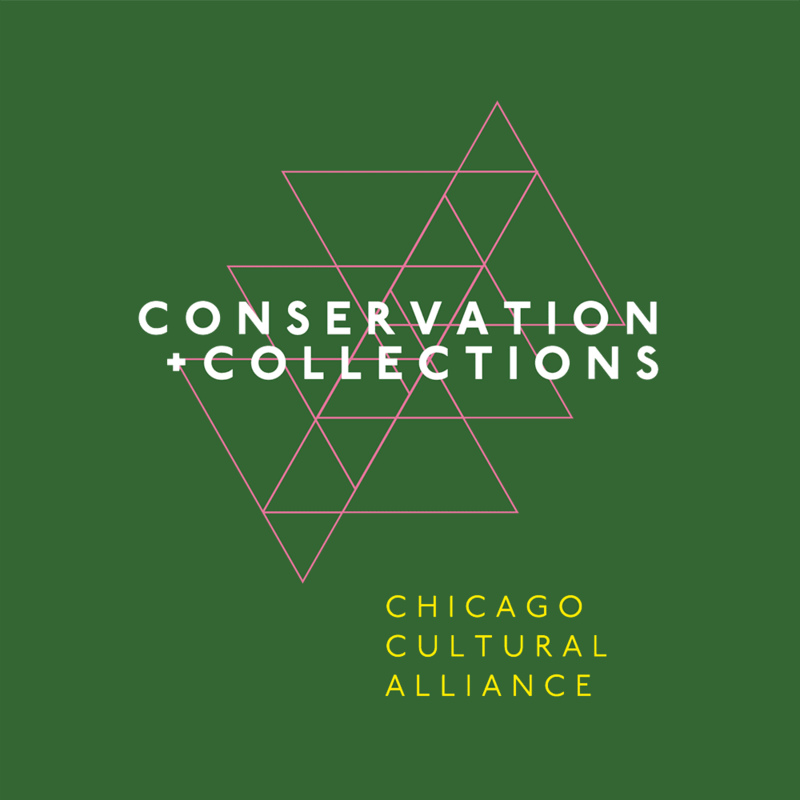 The Conservation & Collections program works with our membership to ensure that cultural heritage collections, which tell the story of Chicago’s communities, remain properly conserved, and accessible to the public. 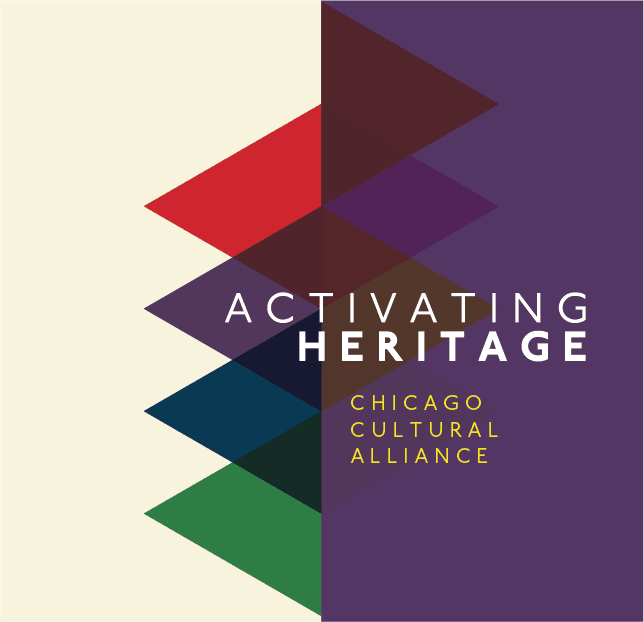 The Activating Heritage Conference is an annual two-day professional development conference for Chicago Cultural Alliance members and partners and other cultural heritage-based professionals. We will keep you up to date on the Alliance’s programming and the diverse activities happening at our Core Member sites throughout the Chicagoland area.